The weather is cooling down and it definitely feels like fall in the northeast, finally. We’re in full on Oktoberfesting mode! Tuesday and Wednesday afternoon you’ll find us at the Villa Roma Resort in beautiful Callicoon, NY before our only NYC appearance for the season at Reichenbach Hall on Wednesday, October 5 at 7pm. From there we’re heading down to the greater Philadelphia area. On Thursday, October 6 we open the Oktoberfest at Marty Magee’s Pub from 6-9pm before the great Brauhaus Schmitz Oktoberfest at 23rd Street Armory on Friday and Saturday, October 7-8. 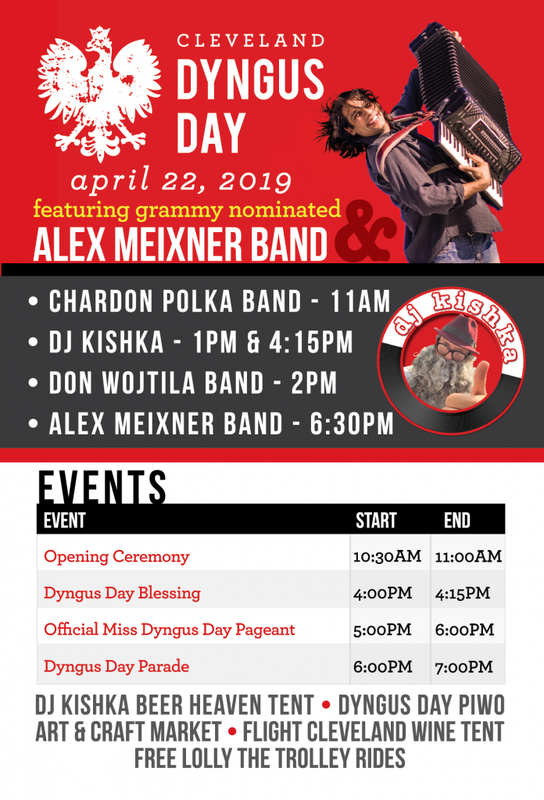 Looking forward to these first-time events for The Alex Meixner Band in Philly! 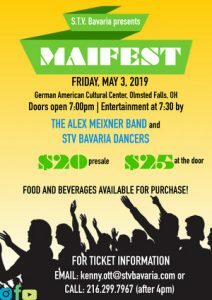 And then it’s time to eat some of the best German food in the country, sample some tasty beers and have a great time in the tent at Asbury Park’s Festhalle and Biergarten. We’re on tap on Sunday and Monday, October 9-10. 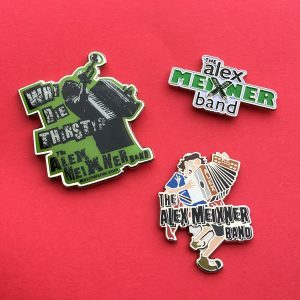 Speaking of being on tap… Alex Meixner Polka Pils is on tap at the Faust Hotel in New Braunfels, TX! It is an awesome beer if I say so myself! Brewmaster Ray Mittledorf rocks and so does Vance and the whole team at the Faust. It will hopefully be available at some of your favorite Texas watering holes and festivals soon. So, ask for it. Please!! Hope everyone is enjoying the Oktoberfests– been seeing people with our new koozies, hat pins and t-shirts— which is awesome!! The Live CD/ DVD is heading off to be manufactured and should be available at Wurstfest!! !